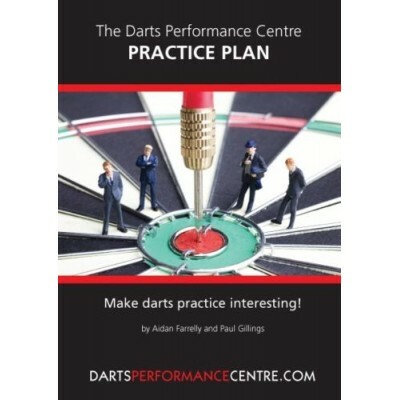 The Darts Performance Centre was set up to help dart players play better darts! Our shop reflects this. We endorse every product in our shop. 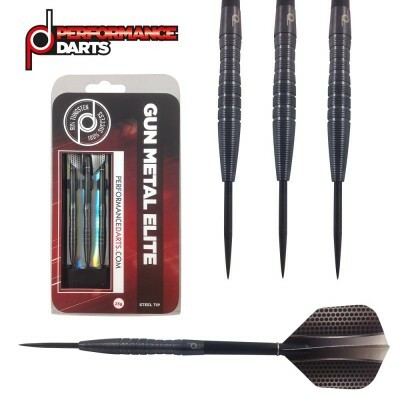 If you have any questions about any of our items please do get in touch. The prices you see are what you pay at the checkout - please bear this in mind when comparing prices. The prices you see are what you pay at the checkout - please bear this in mind when comparing prices . We take great pride in the standard of our customer service so you can shop with confidence.